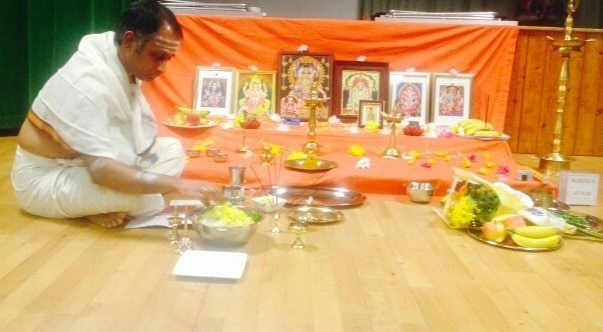 The Hindu Cultural Society, established in 1974, serves the Hindu community in North London.Our activities includes a day center for the senior citizens. EKTA Ladies Forum,Yoga,Music and Hindi Classes,temple prayers and Youth Group Activities. It holds monthly cultural programs and celebrate all the major Hindu festivals. 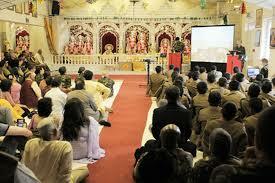 It actually support other Hindu communities and organizations by offering our facilities. Hindi Language classes. Monthly cultural programme and Kirtan & Bhajan.Regular social, cultural and religious functions for all age range, Senior Citizens Club, Ladies Group EKTA, Music classes. Provide a center in London or elsewhere in the United Kingdom. Offer facilities for religious functions and the performing of all religious rites connected with births, marriages and deaths. Provide a forum for lectures, discussions, concerts functions, film shows and other activities to foster interest and participation for the better achievement of the objects. Provide means for the understanding and discussions of the concepts of the various schools of Hindu philosophy and the basic values of the Hindu way of life. Provide a library of books and periodicals.